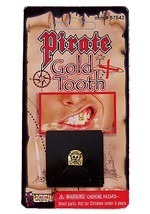 Cover up your gouged eye with this eye patch and use the pretty ring to draw away the attention away. 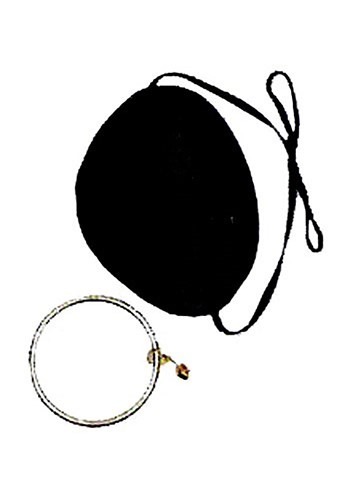 The satin eye patch is comfortable and has an elastic cord that holds it on your head. 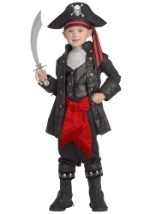 The clip-on hoop earring is a great addition to any pirate costume. 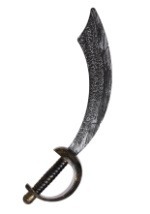 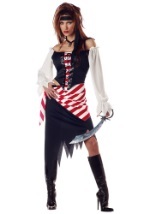 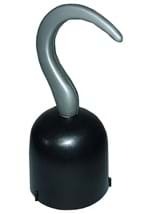 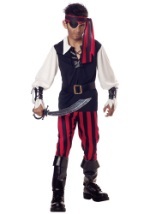 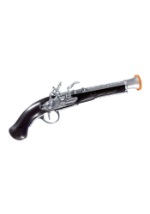 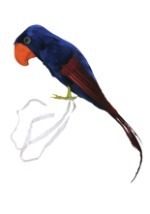 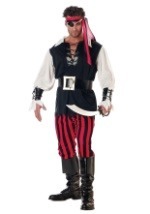 This accessory goes well with any of our other pirate costumes.